It’s the best time, perhaps since Prohibition, to be a craft beer drinker in Utah. It seems every few months a new brewery is opening its doors to a thirsty crowd. Since the start of 2017, no fewer than eight craft breweries have opened or are slated to start serving soon. And just this month the mayors of Salt Lake and Ogden jointly declared April 2018 to be Craft Beer Month in their respective cities. Not only is the sheer number of breweries impressive, but the beer being produced is equally outstanding. From world-class IPAs to barrel-aged Belgians to robust stouts to tangy sours, Utah brewers are creating constant treats for craft beer drinkers’ tastebuds. Salt Lake, of course, is the state’s craft brew epicenter. 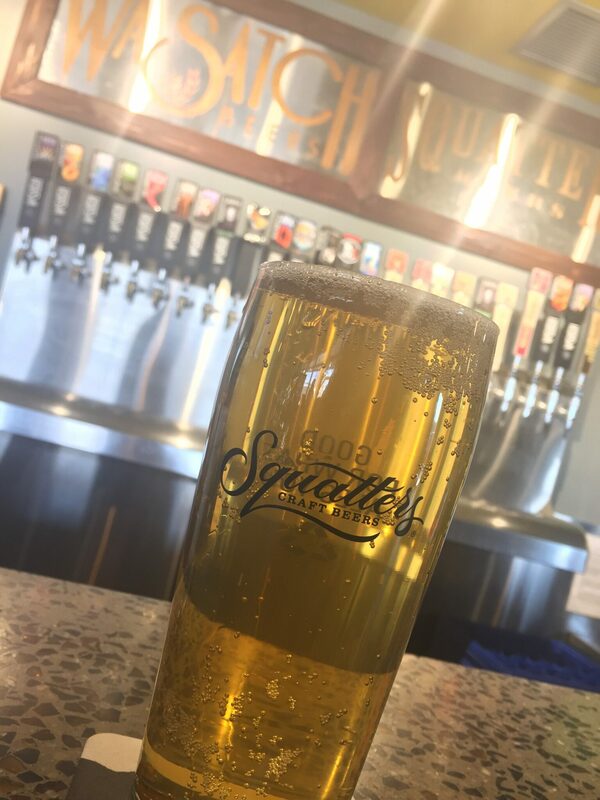 But breweries are popping up throughout Utah to serve imbibers from Ogden to Springdale and many points in between. Yes, the Utah beer scene is bustling — even booming (a nice roundup here and a comprehensive list of breweries here)! Twenty-three craft breweries call Utah home, according to a recent The Salt Lake Tribune article. 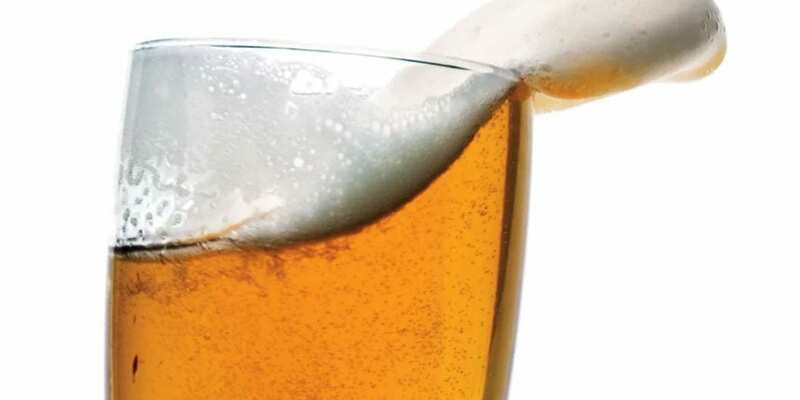 Take a read — it includes several other interesting Utah beer facts. For outsiders, whose impression of drinking in Utah may be clouded by the state’s quirky liquor laws, this may come as a surprise. Utah’s earned an undeserved reputation as a tough place to get a drink. It’s easy enough to get a drink, and I’ve been doing so for nearly 20 years. What’s not so easy, especially for visitors, is deciphering the multitude of caveats associated with imbibing in the Beehive State. More detail here, if you’re interested. In a nutshell, only beers with an alcohol content of 4% or less by volume (ABV) are allowed to be served on draft in Utah bars, restaurants, etc. Higher-alcohol brews are available in bottles or cans and may be purchased at state-run liquor stores (unrefrigerated, unfortunately). In some cases, they’re available for purchase at the breweries themselves (to be enjoyed at your leisure). Beers with a 4% ABV are available in cans and bottles at grocery and convenience stores as well as in bars and restaurants. Disclaimer: Any and all of this could change with a future legislative session. Racking an amber ale early on in my homebrew journey. 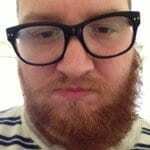 Photo circa 2013. In 2013, I started homebrewing and became fascinated with the craft beer industry. Obviously, I’d been drinking long before that; I worked as a newspaper journalist for several years, after all. 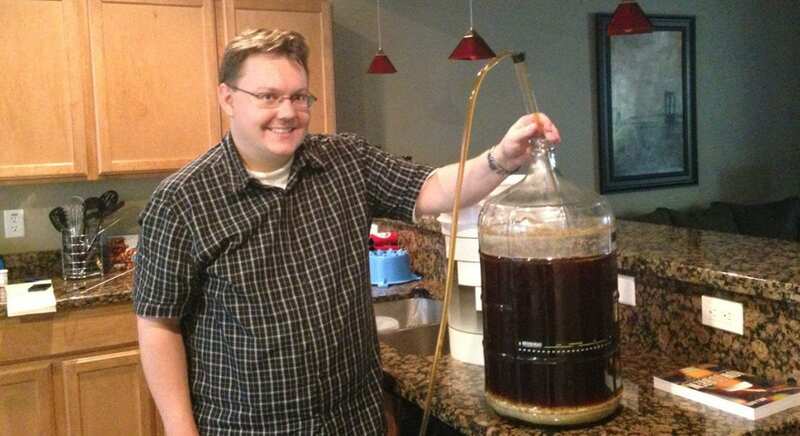 But since taking up the homebrew hobby, I’ve developed a thirst <groan, I know> for drinking well-made, local brews. I’ve enjoyed learning more about the brewing process, while also getting to know others in the brewing community. Fast forward to 2017. I left my full-time job as director of social media to start my own digital consulting firm. I knew I wanted to delve deeper into craft beer and the Utah scene. Leaving the corporate world afforded me the time to do that. For the last year, when not freelancing or working around the house, I’ve put my energy into researching craft beer in Utah. Granted, the first few months primarily involved tasting the multitude of beers available. But it also included reading all I could about the product’s history and the future of the industry. The more research I did, and the more folks I talked to at bars and breweries, the clearer it became that Utah is on the forefront of a seismic shift when it comes to craft beer. Though 23+ (at last count) breweries brew in the Beehive State, Utah still ranks near the bottom nationally both in total number of breweries and per-capita breweries. But with four breweries coming online last year and at least four more slated for 2018, it’s easy to get excited about the future. Add to that several annual festivals/events and a handful of bars featuring hundreds of different cans and bottles, and craft beer drinkers have a home in Utah. 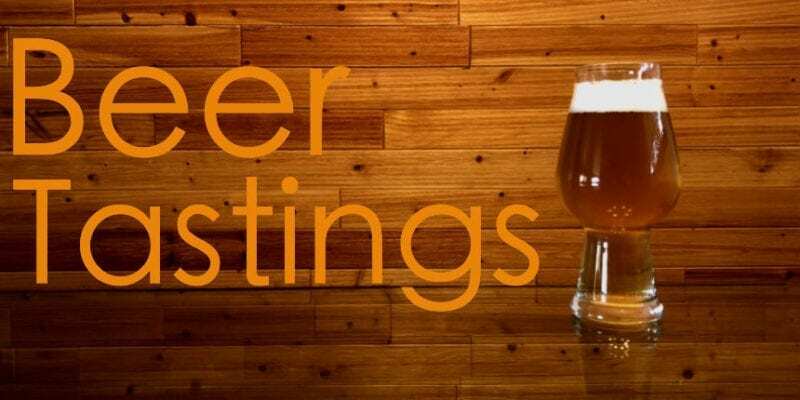 Most compelling to me, is seeing the incredible growth and unfettered success dozens of breweries seem to be experiencing. And that they’re experiencing such success in a state not known for its progressive liquor laws. Sipping a pint at A. Fisher Brewing Company. 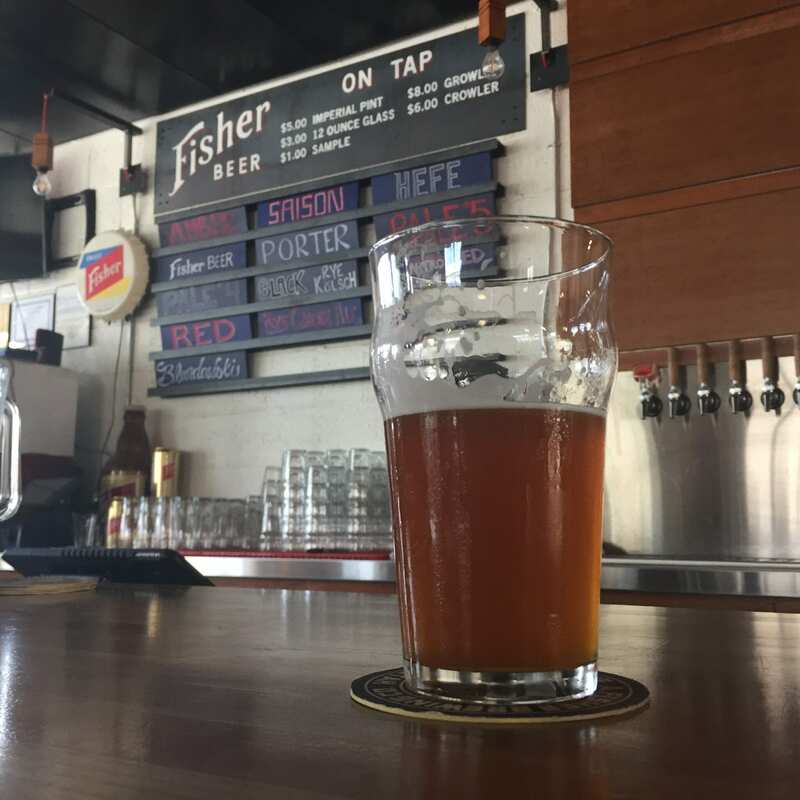 A Salt Lake icon from its founding in 1884 until the mid-1960s, Fisher Brewing re-opened in 2017. Last summer, I compiled a list of beer-related stories I’d love to know more about. With that, I developed Utah Beer News — a site where those stories can live. Hand-crafted content to sip and savor. 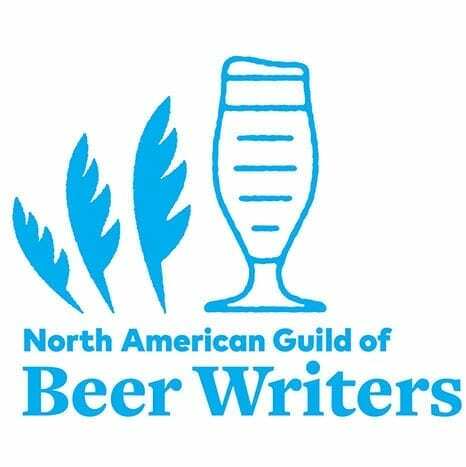 Whether it be written words, photos, video interviews, audio podcasts, or something else, I’m hoping this site will serve to promote the people responsible for producing and consuming the state’s tasty craft beers. That said, I’d be remiss if I didn’t acknowledge the Utah Beer Blog. It’s the standard bearer for all things craft beer in Utah. Mike Riedel, the site’s author, is a pioneer in the Utah beer scene. 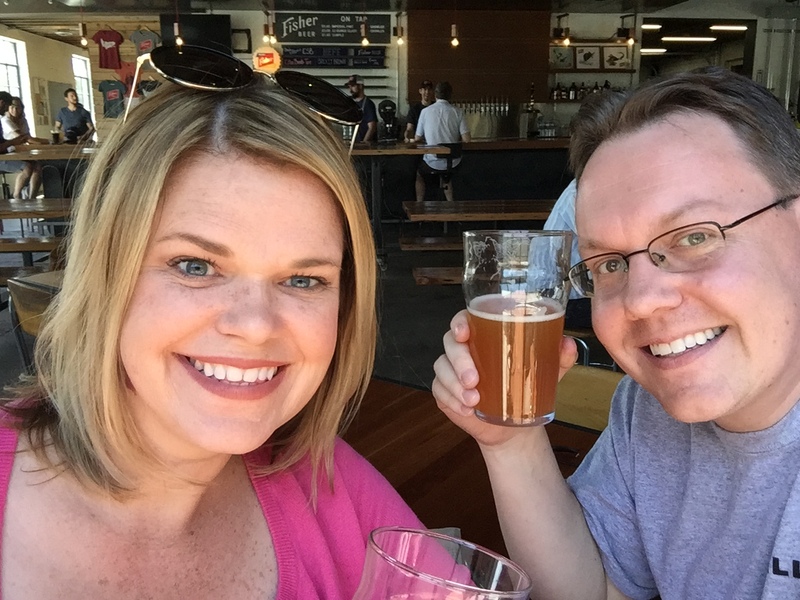 His blog, which includes more than 1,700 posts since 2005, is a must-read for anyone interested in the latest and greatest offerings from Utah’s brewers. 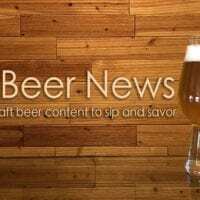 We at Utah Beer News look forward to complementing the indispensable knowledge published on the Utah Beer Blog (and other sites). We aren’t aiming to duplicate what others are doing, nor would we be able to if we tried. But I do hope we provide added value to Utah’s booming brewing community. Please keep an eye out for a few personal beer-related posts in the near future. After that, we’ll strive to publish content to appeal to a broader craft-brew audience. Feel free to follow me on Untappd. If we happen to be drinking at the same spot, come say hi. I’d love to buy you a beer. And please drop a note if there’s something you’d like us to write about at Utah Beer News. Thank you in advance for joining me on this journey. I’m excited to share stories important to the Utah craft beer community. Cheers! 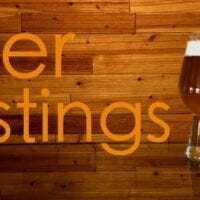 This entry was posted in Beer, Blog, News and tagged Utah Beer News. Bookmark the permalink.